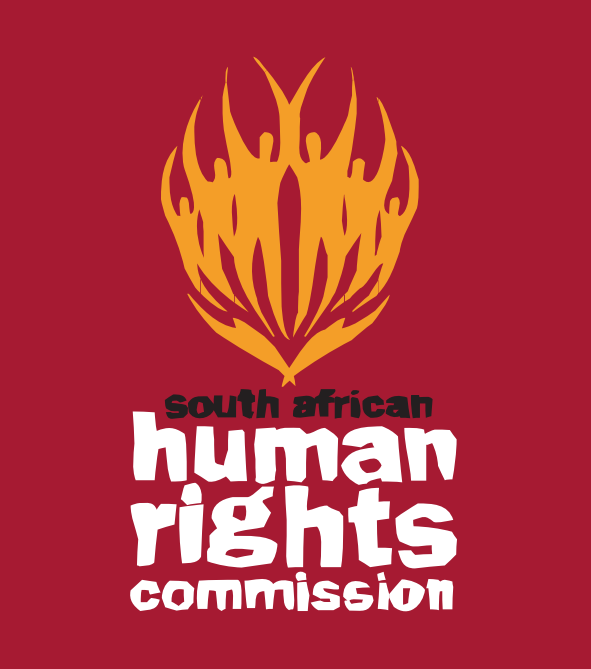 The Centre for Environmental Rights (CER) welcomes the South African Human Rights Commission’s report on the Underlying Socio-Economic Challenges Facing Mining-Affected Communities published today, incorporating findings, directives and recommendations from the hearings held in September and November 2016. The Commission’s findings corroborate many of the concerns that mining affected communities and civil society organisations have been raising for years. Not only does the report find large-scale non-compliance by both mining companies and the authorities charged with policing them, but that the current legal regime does not adequately safeguard human rights. The Commission finds that South Africa’s experience has shown that many mining-affected communities are often worse off as a result of the negative social, economic and environmental impacts of the industry. “This is a crucial finding against the relevant authorities who currently adopt a ‘mining at any cost’ approach to licencing decisions,” says the head of CER’s Mining Programme, Catherine Horsfield. The DMR is not the appropriate authority for granting and enforcing Environmental Authorisations with respect to mining. “CER and various other civil society organisations warned against charging the DMR with this function during the amendment of mining and environmental laws in 2014, arguing that the DMR had an inherent conflict in both promoting and regulating the mining industry,” says Horsfield. There is an immediate need to give effect to the internationally recognised precautionary principle in matters dealing with environmental protection. The Report strongly cautions against prioritising the immediate economic benefit of mining activities over the maintenance and protection of the environment, particularly in those areas that are crucial for sustaining ecological biodiversity, natural heritage, cultural significance and life. In sensitive and protected areas, mining licences should be granted only in exceptional circumstances, under restricted conditions, and following public consultation. “We have long argued that some areas are so crucial for our water security and our ecological infrastructure that prospecting and mining should not at all be allowed in these areas,” says Horsfield. Eight civil society organisations, represented by the CER, are currently engaged in a fierce legal battle with authorities over exactly such an area: where a coal mine has been authorised inside a declared protected area and a Strategic Water Source Area. The first court battle will be heard in the Pretoria High Court in October 2018. Mining licences should not be granted where long-term, sustainable land use cannot be guaranteed post closure. Risk posed to local, regional and national food security, environmental resilience, and social and economic development by potential mining activities demands improved inter-governmental cooperation. Restricting compensation for relocation of people from their land to the physical structure of the land, to make way for mining, is below global industry standards, and is causing systemic economic displacement and impoverishment within mining-affected communities. In its Report, the Commission stresses the importance of using the Report to drive real change in the industry through critical reflection, and subsequent implementation of solutions capable of ensuring sustainable transformation on the ground. “We look forward to increased collaboration with the Commission, but we also hope that the Commission will use its powers to ensure that both authorities and mining companies implement these findings,” says Horsfield. The days on which the hearings ran were gruelling and intense, and we commend the Hearing Panel for the depth and insight demonstrated through their questions and focus.